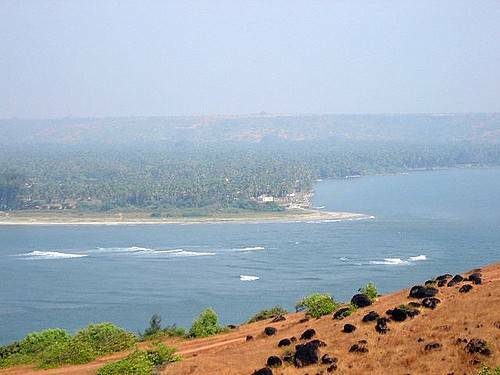 Chapora beach is a clean, relatively quieter beaches in North Goa, about 10 kms from Mapusa. The beach is a small coastal fishing village overlooking the Chapora river and Chapora Fort. Chapora Fort is a picturesque fort, popular with Bollywood film makers. Trek to the fort and take in the beautiful sea and sights of the surroundings. You can see Chapora and Vagator beaches from the Fort.